Accredited to BS EN795. 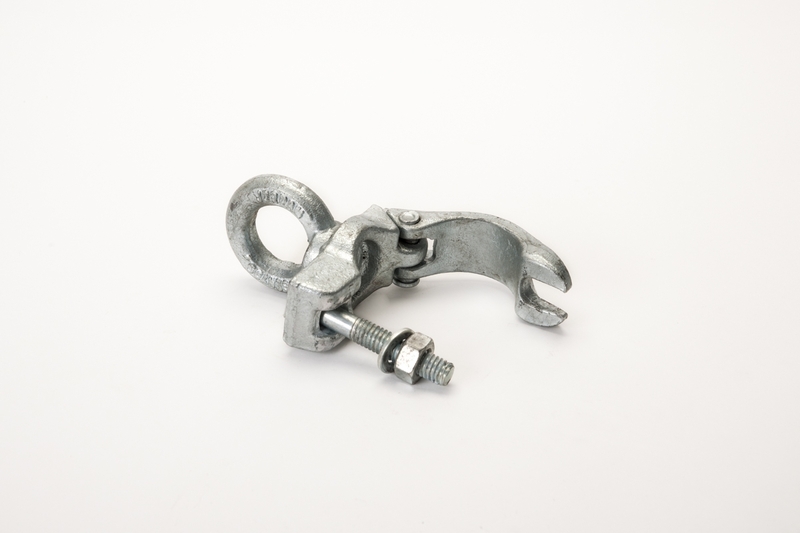 Providing a safe and reliable, above head anchor point for a scaffold operative, where and whenever required. Totally reliable and thoroughly tested. No special tools required to use and proven to allow instant access, continuous protection whilst not impeding or slowing down operations.